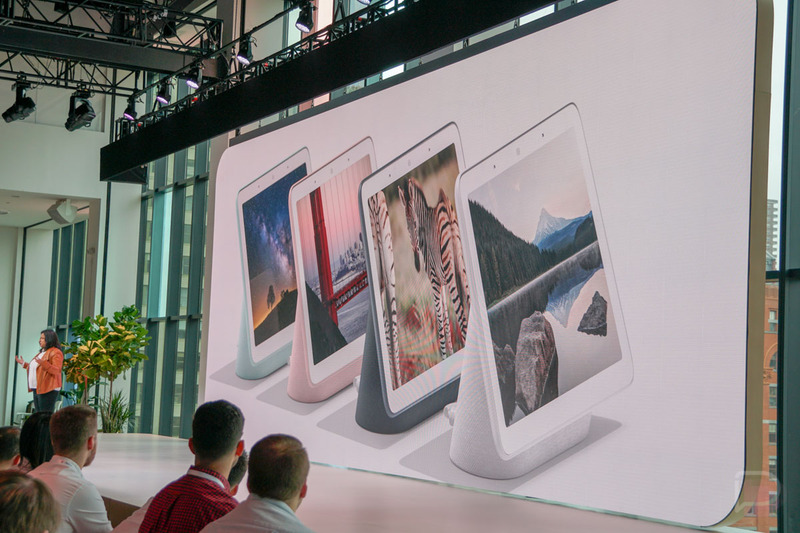 Google announced its first smart display today, the Google Home Hub. This device previously leaked, but we now know more of the details on how this unit can standout from other smart displays. Google Home Hub, for one, doesn’t have a camera, in case you were wondering. Even though other smart displays do, this doesn’t, and that seems to have been a privacy issue for Google. That means no video chats, though. Home Hub features sensors, which Google is called Ambient EQ, to allow it to automatically adjust the screen to match your room. Rather than being too bright or too dim, the sensors make for a smarter display. Google wants it to be the ultimate photo album viewer too, thanks to integration with Google Photos. They are introducing a new feature called Live Albums that refreshes albums often, to keep them showing new photos all of the time. 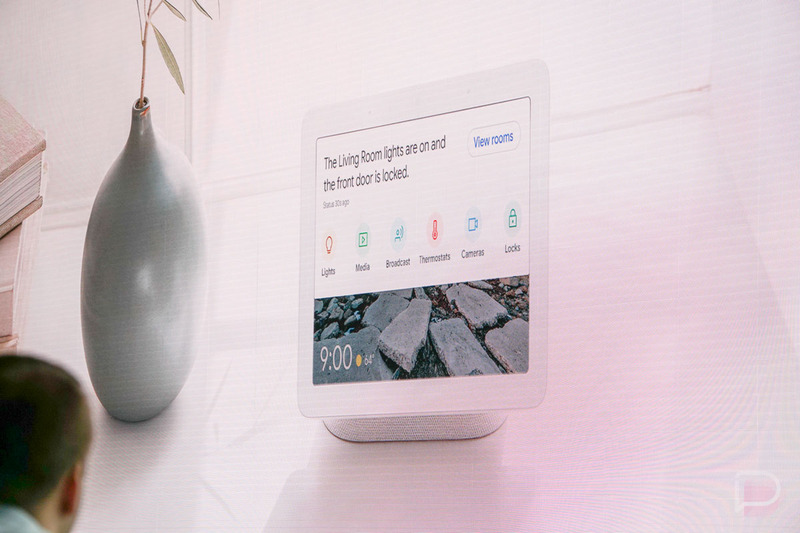 Google is also introducing a “swipe down” feature on Hub’s display that lets you view a new “Home View” section of the smart display that gives you quick controls to your home. That means controls over lights, media, thermostats, cameras, and broadcasts. Oh, the Google Home app has also been re-done to help you get into all of those shortcuts too. Google made sure that YouTube and YouTube Music look and work perfectly on the display too. Also, if you buy one, it comes with 6 months of free YouTube Premium to help you take advantage. Google Home Hub will be available today for pre-order for $149. It comes in four colors: chalk, charcoal, aqua, and a pinkish tone. It’ll arrive at retail spots on October 22.